ICC is set to discuss a new league of 13 teams at their annual meeting in Edinburgh this month. 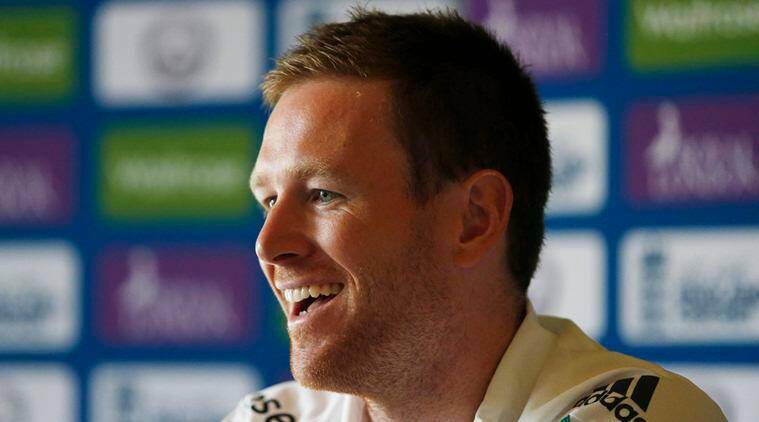 England one-day international captain Eoin Morgan has played down the need for a new world league in the shorter format of the game, adding that the World Cup and Champions Trophy remain appealing enough to attract audiences. The International Cricket Council (ICC) is set to discuss a new league of 13 teams at their annual meeting in Edinburgh this month, with the top two finishers playing off in a final in a revamp of the ODI format, according to media reports. However, Morgan said that the current 50-overs format was exciting for viewers, despite being threatened by the emergence of the Twenty20 cricket. “I am not sure it needs it (the world league). Cricket is in a reasonable position at the moment,” the 29-year-old told, who also captains England’s Twenty20 side, British media. “The Champions Trophy next year will highlight that, it is a great tournament whereby something is on every game. The World Cup goes on a lot longer,” he added. Dublin-born Morgan added that while he was in favour of growing the game in associate nations such as Afghanistan, Ireland and Scotland, scheduling fixtures in an already packed calendar remained a concern. “It is interesting to see how the ICC get those games in ahead of different series when the schedule is already jam-packed but I am all for growing the sport,” he added. “The prospect of playing against associate nations more often and giving them as much cricket as possible is a really good way of growing your sport. England play the first of five one-dayers against Sri Lanka in Nottingham on Tuesday.